Lawrence gets you laughing then hits you with the truth. 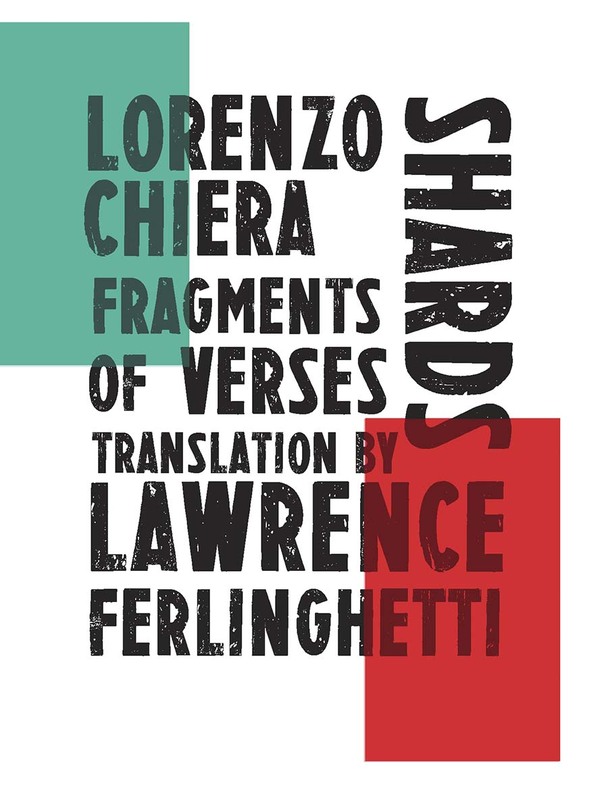 Sensual and glimmering, Lorenzo Chiera’s elliptical fragments evoke nights of bawdy excess in Trastevere (“City made of Roman ruins … / what a whorehouse!”), translated here by one of the most renowned poets of our time. Lawrence Ferlinghetti was the herald of a new age in poetry. He’d learned to write poems in ways that those who see poetry as the province of the few and educated had never imagined. That strength has turned out to be lasting.